1. Turn off your Dell Inspiron 630M / 640M, unplug the powe adater, and remove the battery. 2. Remove the two M2 x 3-mm screws inside the battery bay. 3. Turn the computer over, and then open the display all the way (180 degrees) so that it rests flat on your work surface. 4. Insert a plastic scribe into the indent along the right edge of the hinge cover to pry the hinge cover loose. 5. 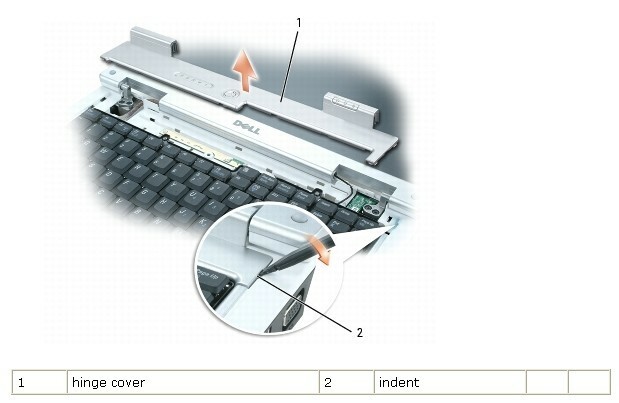 Moving from right to left, ease the hinge cover up and remove it from your Dell Inspiron 630M / 640M. 6. 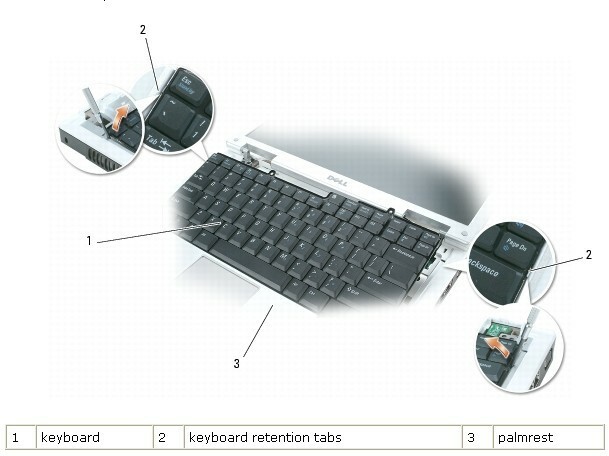 Insert a plastic scribe or small flat-blade screwdriver near the keyboard retention tab on the left or right side of the palmrest to pry one side of the keyboard loose, then pry the remaining side of the keyboard loose, as necessary. 7. 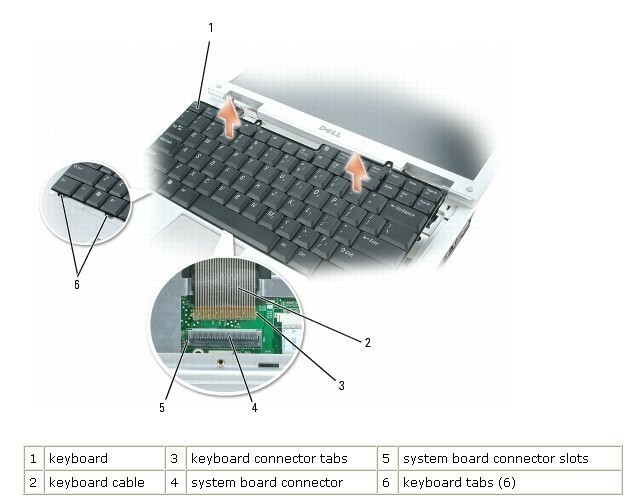 Lift the Dell Inspiron 630M / 640M keyboard and hold it up and slightly forward to allow access to the keyboard connector. 8. Release the latch on the system board connector to disconnect the keyboard cable. 9. 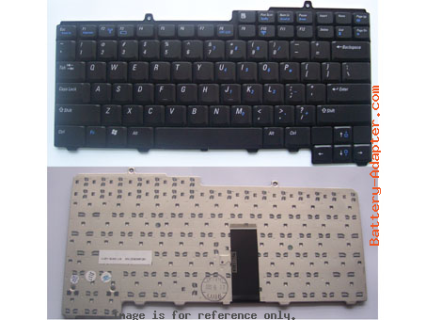 Remove the keyboard from your Dell Inspiron 630M / 640M. 10. Reverse the Procedure to install you new Dell Inspiron 630M / 640M Keyboard.